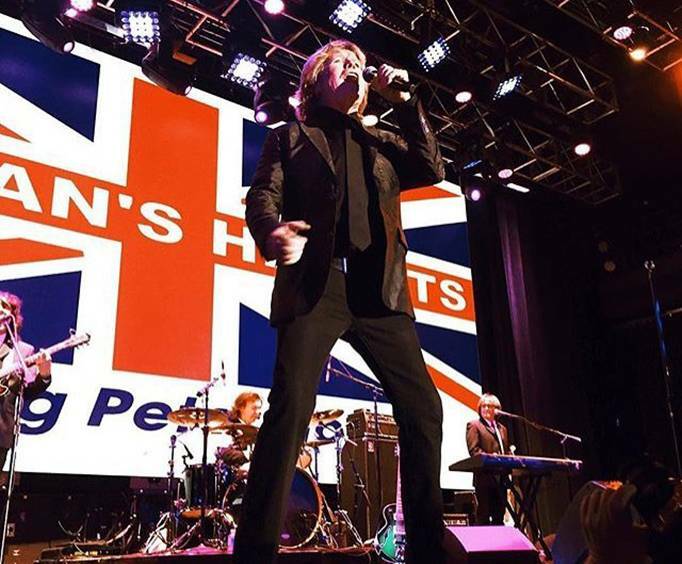 Don't miss Herman's Hermits as they bring a little taste of England to Branson; with hits such as "I'm Into Something Good," this Brit-pop band is sure to impress. They have hits under their belt such as, "I'm Into Something Good" and "Mrs. Brown, You've Got a Lovely Daughter." With a quirky sound and fantastic instrumentals, they will remind you of the Beatles and have you dancing the night away. 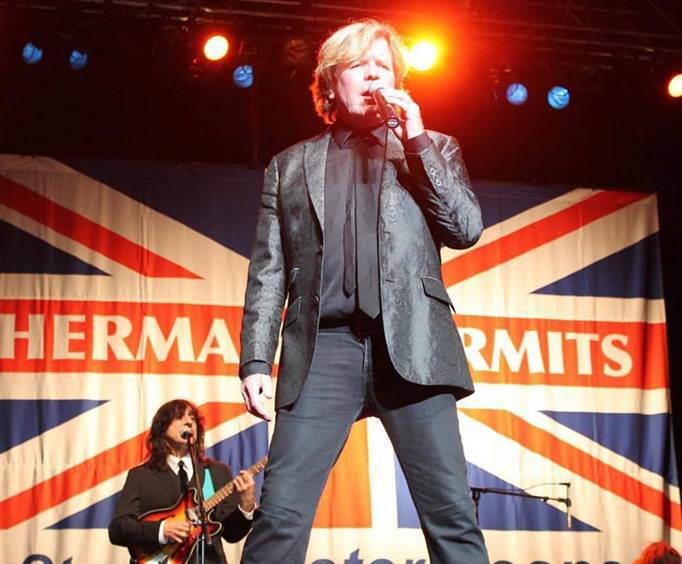 Peter Noone is sure to create an unforgettable concert as well, so do not miss out. The band formed in 1962 and were discovered by Harvey Lisberg, who eventually got them hooked up with Mickie Most. Most became their recording producer, and with him, they released the No. 1 singles, "I'm Into Something Good" (an Earl-Jean cover) and "Mrs. Brown, You've Got a Lovely Daughter." Other top 10 songs hit the charts in the U&period;S&period;, including "I'm Henry VIII, I Am," "Can't You Hear My Heartbeat," "Silhouettes," "Wonderful World," and "Just a Little Better." The band went on to tailor to an American audience and released eight studio albums. Don't miss this fantastic Brit group in Branson as they entertain you with a unique sound and simplistic lyrics. 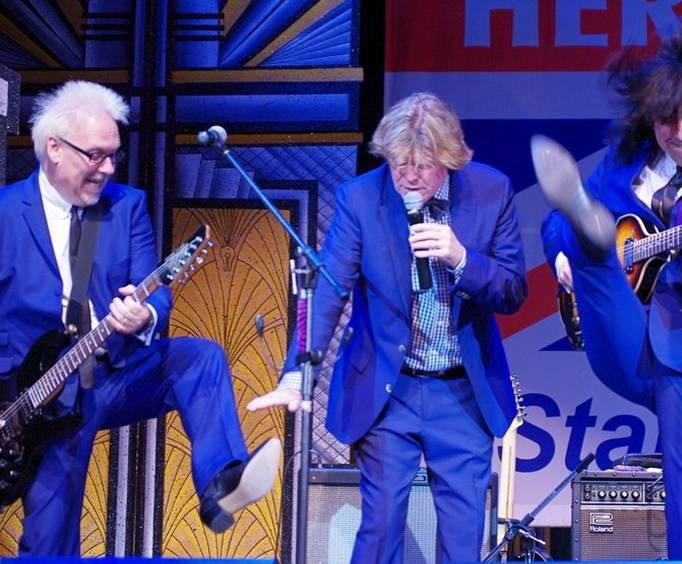 What is included in the admission price for Herman's Hermits? Approximately how long is the Herman's Hermits? What is the length of intermission at Herman's Hermits? Very good show. High energy and very entertaining. Awesome show!! So glad we went. Peter noone is a great entertainer!! Tip: If you ever get a chance to go see herman hermits go!! !